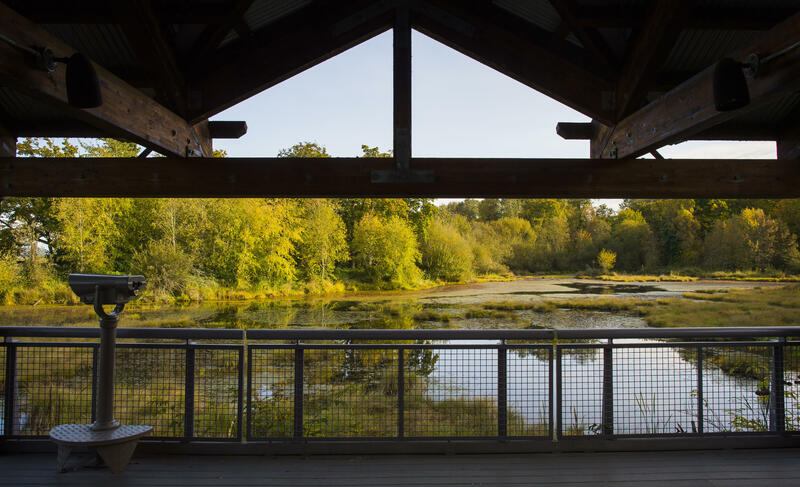 Nisqually Refuge is famous for the more than 275 migratory bird species that use the refuge for migration, wintering, or breeding. The refuge provides rearing and migration habitat for steelhead trout and several salmon species and habitat for a variety of threatened and endangered species. The Black River Unit, southwest of Olympia, provides high-quality habitat for Coho and Chinook salmon, steelhead trout, migratory birds, and a diversity of other species. The Black River is one of the largest undisturbed freshwater wetland systems remaining in western Washington. 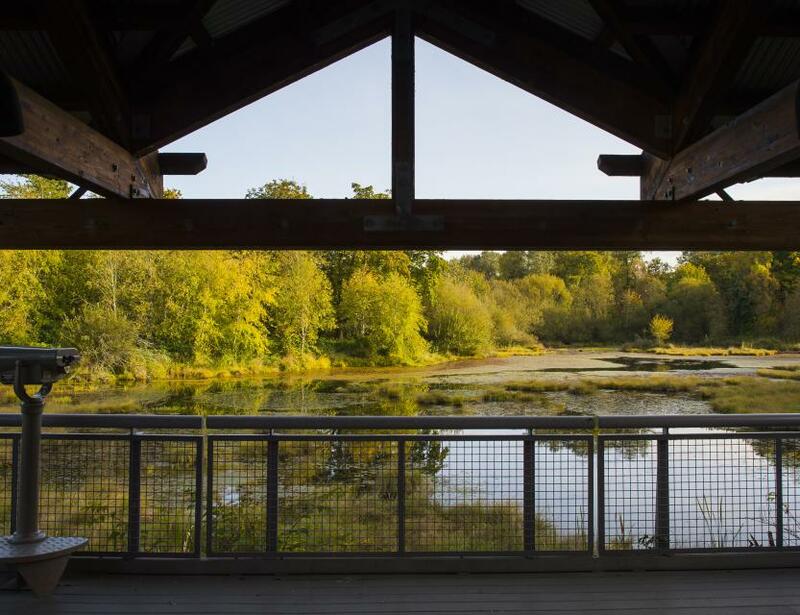 Situated between Olympia and Seattle and within 100 miles of more than 4 million people, Nisqually Refuge is visited each year by more than 100,000 people who come to enjoy and learn about these sensitive natural resources. The refuge provides environmental education programs for 8,000 school children every year.